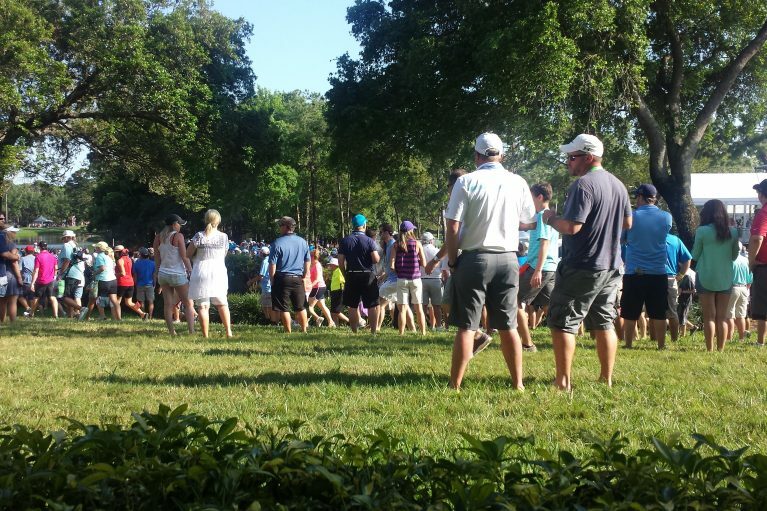 The Valspar Championship is a PGA Golf Tournament hosted at Innisbrook Golf Resort. Innisbrook is located just north of Tampa Airport and with four beautiful golf courses. 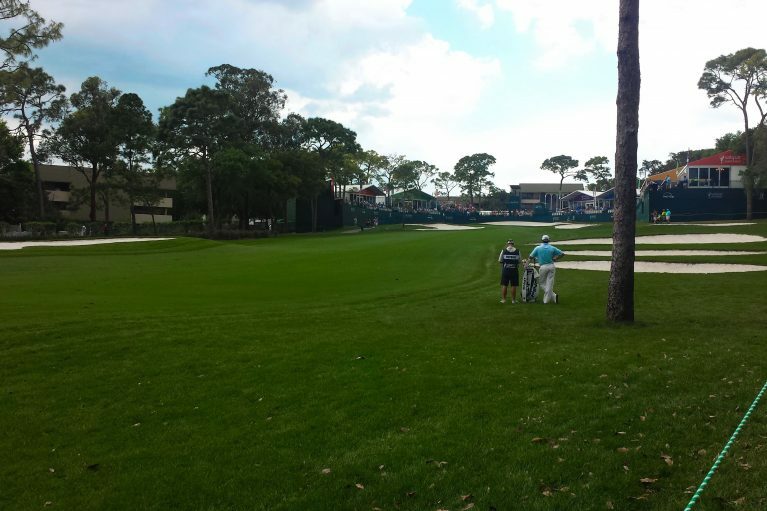 The Valspar is played on the copperhead golf course. Indeed, Copperhead is a wonderful golf course to play. The PGA tour brings a whole host of great golfers. Also, last year, in 2018 Paul Casey was the winner. 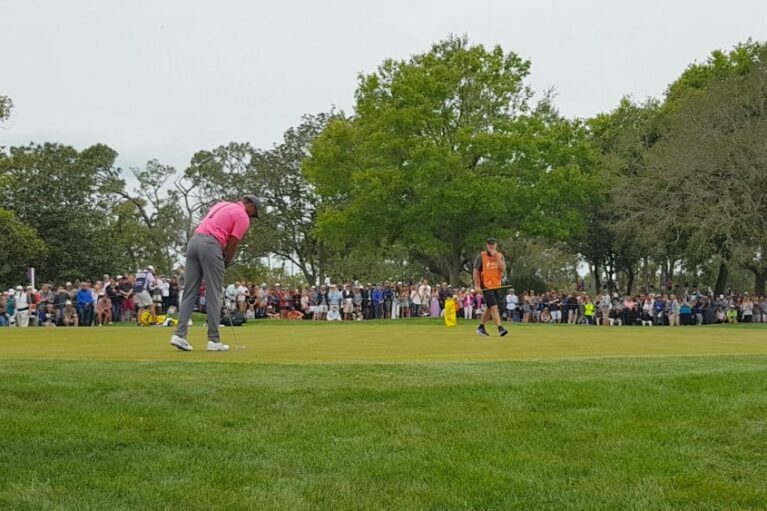 Tiger Woods played at the Championship and he was awesome. The event has a lot of great things going on and the event is certainly not to be missed. Enjoy Innisbrook, Cooperhead and the Valspar.